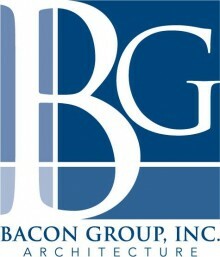 Register now for the May 18-20 event. 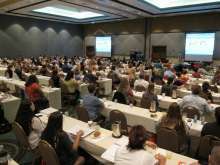 Veterinarians and shelter managers will descend on Orlando, Florida to attend Maddie’s Shelter Medicine Conference May 18-20, 2014. The conference, now in its 7th year, has been expanded to three full days to provide more than a dozen sessions on vital topics from playgroups for dogs to retroviruses in cats. Thanks to the generous support of Animal Farm Foundation, the additional day of training is being offered at no extra cost to participants. 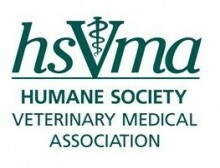 The University of Florida’s Maddie’s Shelter Medicine Conference will be the first in a packed week of animal welfare training that includes the International Veterinary Forensic Sciences Association Conference and the Humane Society of the United States’ Animal Care Expo. The first day of the conference will focus on the intersection between behavioral programs, medical programs, and adoption strategies. Register now to connect with fellow shelter veterinarians. The first day of Maddie’s Shelter Medicine Conference will focus on the intersection between behavioral programs, medical programs, and adoption strategies for shelter pets. 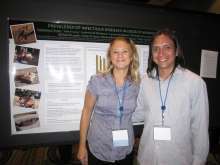 Sunday evening’s scientific poster session, Frontiers in Shelter Medicine, provides a unique opportunity for attendees to speak one-on-one with researchers who have studied shelter health problems. Other sessions will address timely issues such as infectious diseases in cat hoarding and dog fighting, feline retroviruses, and heartworm disease. Dr. Levy and Dr. Kate Hurley of the Koret Shelter Medicine Program will address the hot topic of saving community cats and the nationwide effort to save a million lives. Florida veterinarians can earn their required pharmacy continuing education credit at a special evening session. Though the focus of the conference is on training, Dr. Levy explained that one of the most rewarding features isn’t in a formal session at all, but rather connecting with shelter veterinarians and staff from across the country. 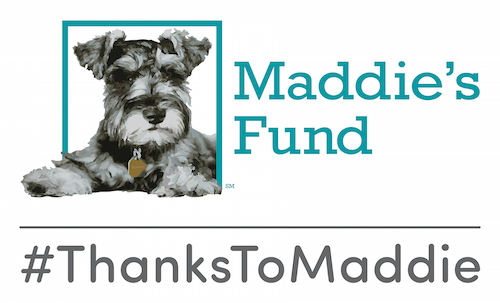 This conference is made possible by a grant from Maddie’s Fund® and the generous support of these sponsors. Thank you!